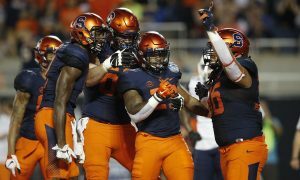 Syracuse’s football and basketball team welcome heavyweight recruits to campus this weekend. The oh-so-familiar wide receiver KJ Williams will watch the Maryland game today with teammates from Milford Academy. 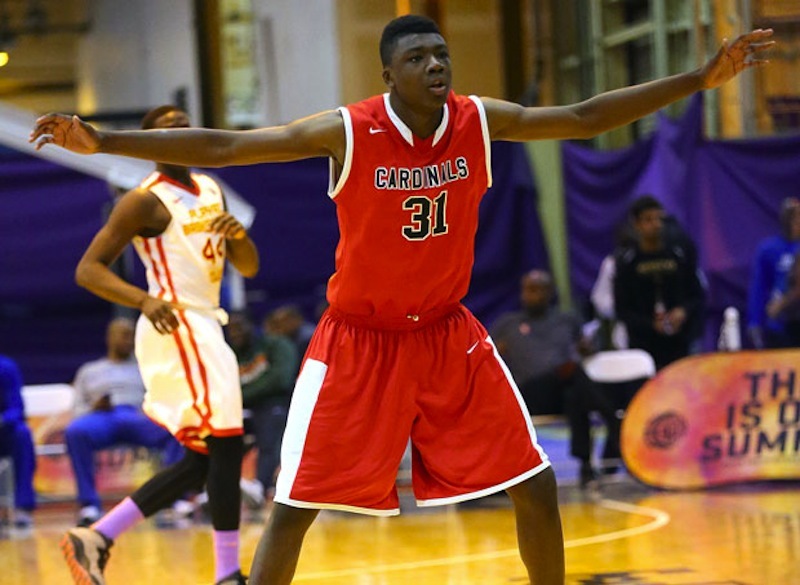 Highly coveted basketball recruit Thomas Bryant arrived on campus as well for an official visit. When Williams failed to qualify academically at SU many questioned if the four-star recruit would ever play for the Orange. According to Syracuse.com, in addition to SU, only two schools (Arizona and Rutgers) out of the ten that initially offered Williams have contacted Milford Academy’s coach. Syracuse seems to be in the hunt to land Williams. This year’s football class was supposed to bring depth to the wide receiver position, but unfortunately it has not worked out. Of the five pass catchers initially in the class, only three are still with the program. Only two are healthy. Corey Cooper announced his plans to transfer in August after not qualifying academically and Adly Enoicy is still sidelined after having lower-body surgery during training camp. SU’s 2015 class currently has only one wide receiver in West Lindor. A re-commitment from Williams would be a major boost. Whereas a Williams commitment is vital for Syracuse football, a Bryant commitment would be a luxury for basketball. Jim Boeheim already has the number-two rated 2015 recruiting class according to ESPN. Adding the 16th-best senior in the nation would make this class one of Boeheim’s greatest. The 6’10″ Rochester native also has Missouri, Indiana, Kansas and Ohio State on his radar. 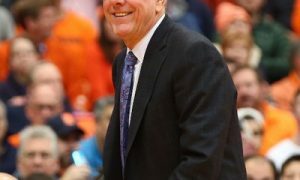 In the near future the other centers on the roster will be DaJuan Coleman and Chinoso Obokoh, which means Boeheim can guarantee Bryant a good chunk of playing time as a freshman. What’s not to love?